When Corsica Allen runs into a rough, tattooed man, she has no idea who he is or how he will change her life. Penn challenges her from the very first words out of his mouth. He’s the opposite of everything she always wanted in a man, until she realizes she never knew a man like him. Penn Templeton is happy on his own. Then his life takes a hard turn when he father arrives and ruins his hot one-night stand with the prim and proper Corsica. Hearing that his mother is sick with cancer, Penn panics. He can’t stand the sight of his father but they have to find a way to get along. Then Penn hits on the perfect solution – a sympathetic and penniless Corsica. He announces they are engaged, but instead of a polite shield from his awkward family, Penn finds himself intrigued with the beautiful woman. His lies compound when Penn decides not to tell Corsica he is a multi-millionaire. He worries that all she wants is money and he lets that fear ruin what they have. As the truth comes to light, Penn has to make one more painful admission. He loves Corsica and will give anything to have her. 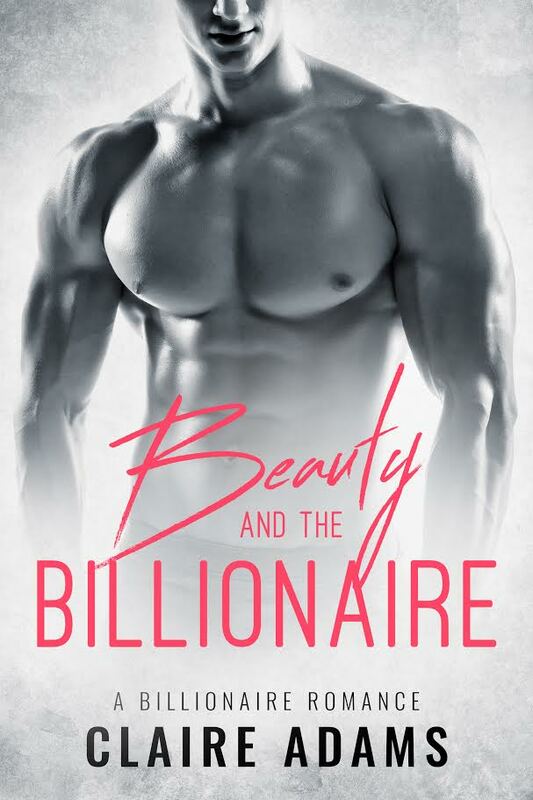 Posted on October 7, 2016, in Release Blitz and tagged Beauty and the Billionaire, Claire Adams, Giveaway. Bookmark the permalink. Leave a comment.